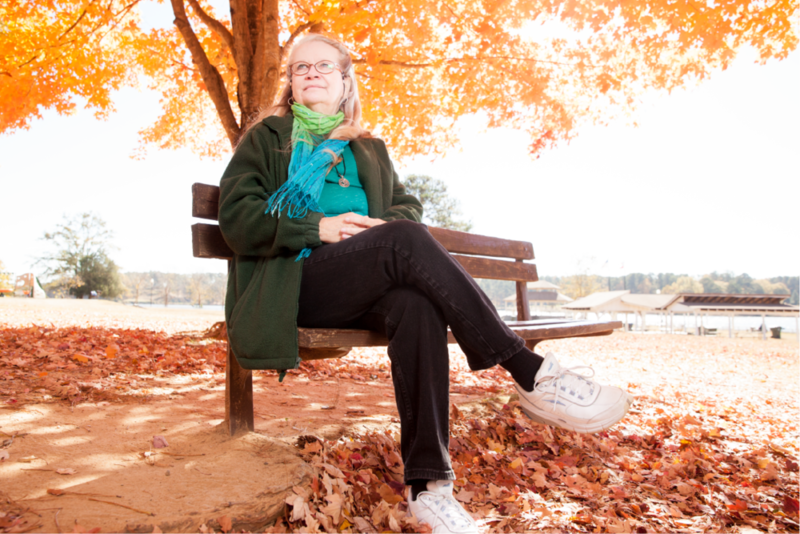 Before 2008, Nancy lived in a spacious, 2-bedroom, 2-bath condominium in Gwinnett County. She was retired and living off of her Social Security, but suddenly found herself at risk of losing her home. Unfortunately, like thousands of other Gwinnett County residents, she lost her home as a result of the 2008 mortgage crisis. 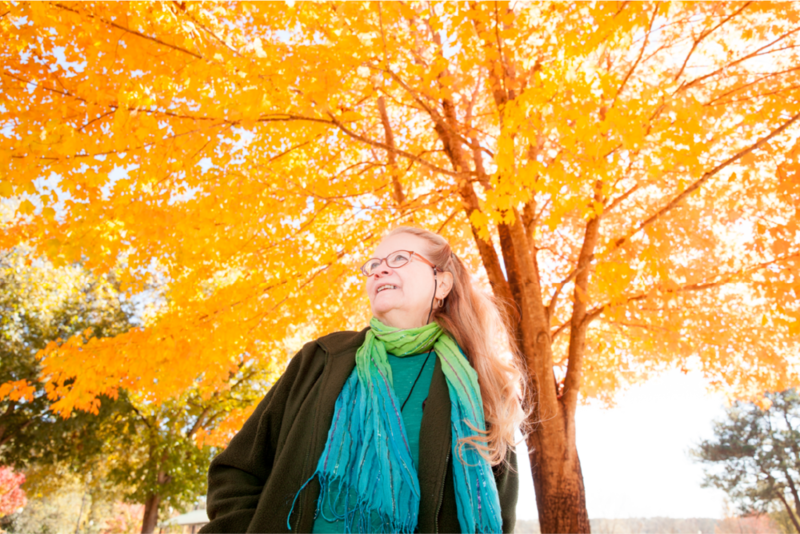 Nancy realized she needed help, so she turned to SNAP and affordable housing for support. Nancy had a stereotypical view of who a SNAP recipient was before she applied for government assistance. She associated SNAP with the face of a young, black mother with multiple children. “I'm sure I used to have an attitude of, ‘If you would just get a job everything would be fine. Quit having so many kids!’” After becoming a SNAP recipient herself, Nancy realized that her perceptions were incorrect. She has met many Seniors through her volunteer work for housing justice who are in need of financial assistance. While this was surprising to Nancy, it may not come as a total shock to others. Seniors are living longer, and Social Security does not provide enough support. According to the USDA, 4.8 million Seniors across the U.S. receive SNAP and makeup 11% of all SNAP recipients. Research indicates that food-insecure seniors have less nutritious diets, have worse health outcomes, and are at higher risk for depression than food-secure seniors. Compared to other adult age groups, seniors are particularly vulnerable to the health consequences of food insecurity. A long-time supporter of her local farmers markets, Nancy values eating healthy to keep her body healthy. Nancy applied for SNAP to help maintain her healthy lifestyle; Wholesome Wave Georgia’s Georgia Fresh for Less program helps to make that lifestyle a reality. 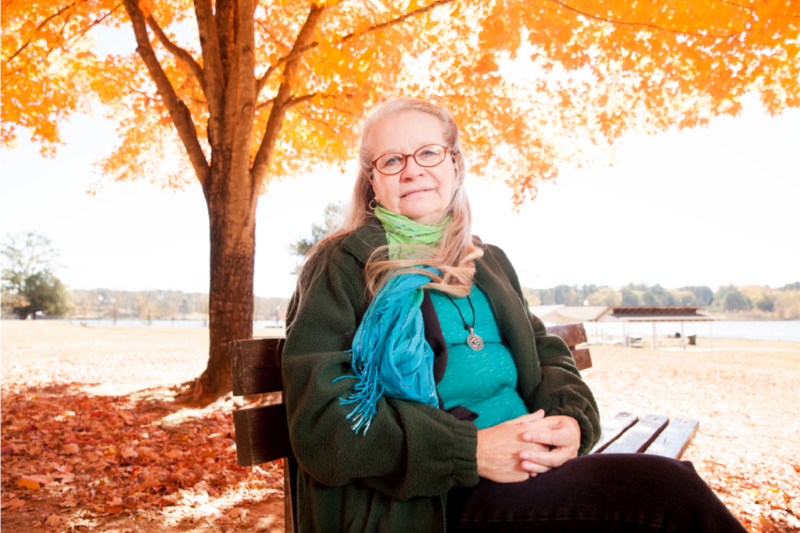 Today, Nancy lives in an affordable housing complex for active seniors in Acworth, Georgia. All of the residents need some form of financial assistance to afford housing. “We all need help” is Nancy’s new creed. She volunteers her time fighting for affordable housing and is no stranger to public protests. She believes that everyone should work together to support each other and offer a hand up to those who need it most.